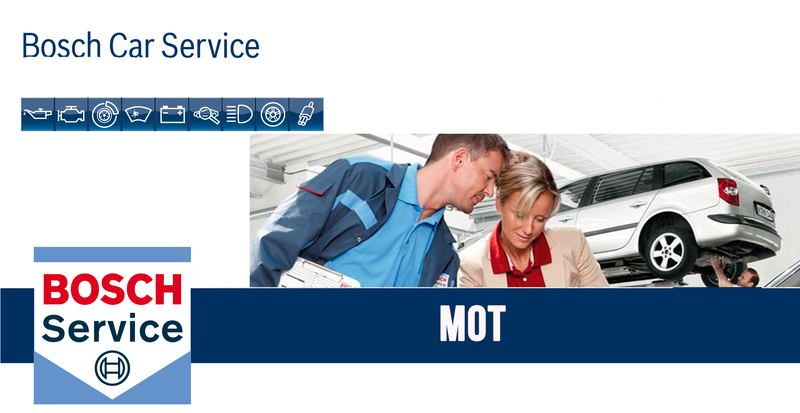 Shannon Corner Service Centre offers MOT Testing for Class 4 vehicles; most cars and light vans. Our state of the art MOT bays are equipped for testing petrol and diesel vehicles and all equipment is fully maintained and calibrated to VOSA* Standards so you can be assured that the results for emissions and braking efficiency are 100% accurate. MOT testing can be arranged and booked with you in mind over a 6-day period and at a time to suit. We believe in honest and good customer support so one of our team will make contact with you to advise on the results and offer solutions if needed. 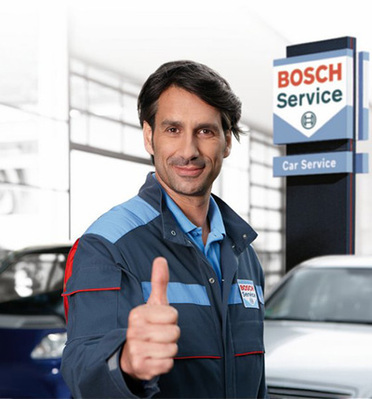 Our Bosch trained technicians are not only able to expertly deal with the day to day repairs of your vehicles but can work on more complex issues such as clutch replacement, gearbox diagnostics and brake replacements. Our certification of competence includes the re-gassing of your vehicle’s air conditioning system. Copyright © 2013 SHANNON CORNERS, All Rights Reserved.